Hello everyone. 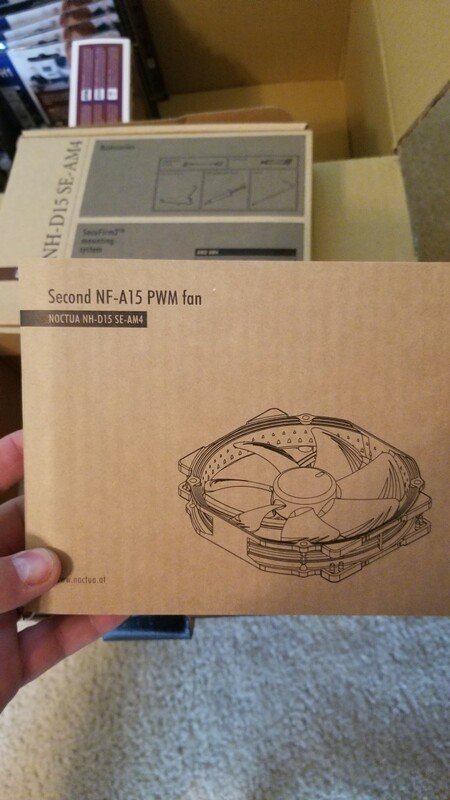 Will here and today, I am bringing you a review of the Noctua NH-D15 SE-AM4 CPU cooler. In this review, I will also compare this CPU cooler to the Be Quiet! Dark Rock Pro 4 CPU cooler so we can see how they stack up against each other. 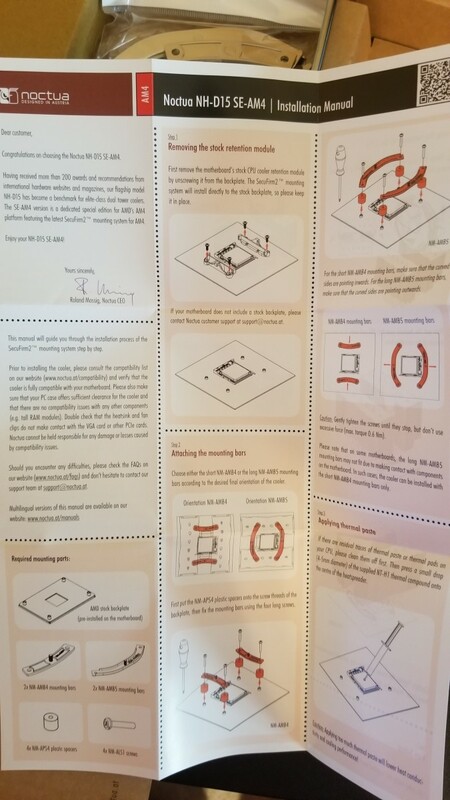 This review spawned from a “challenge” I issued to Noctua on Twitter (see screenshots of conversation below) to which they confidently replied, basically accepting my challenge. So, here it is a few weeks later (I was in the process of moving so testing got delayed a bit) and we finally have the results. So, without further delay, let us check out how the two coolers stacked up against each other. First, let’s get some of the specifications out of the way here. 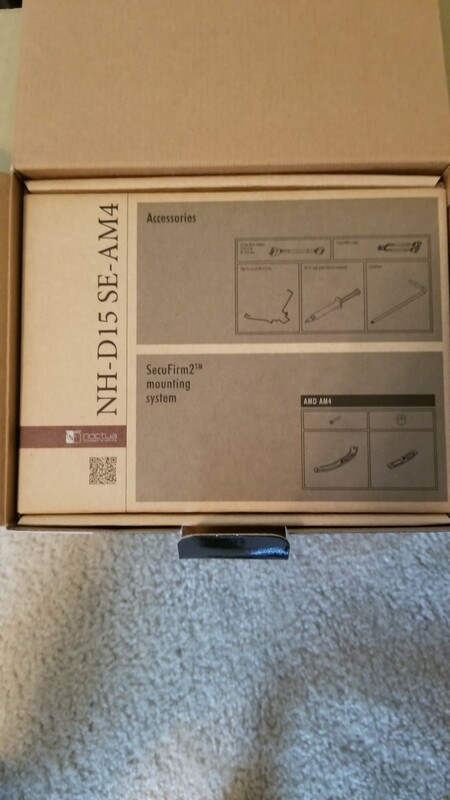 First, Noctua’s NH-D15 SE-AM4 cooler. 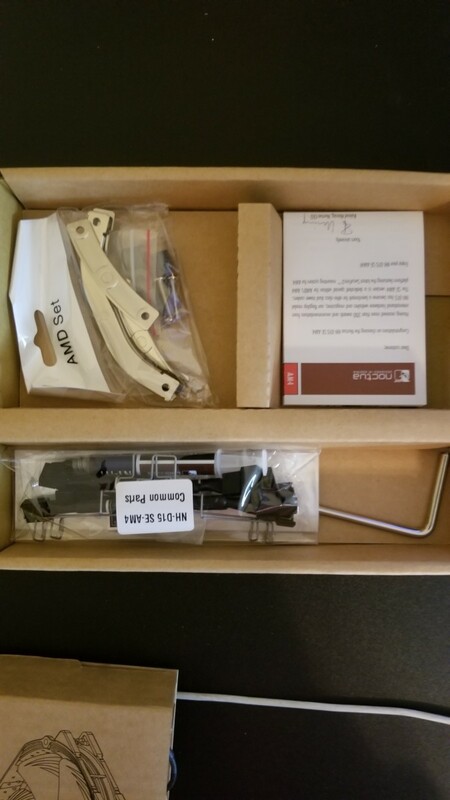 This is what Noctua calls a “dedicated special edition” for the AM4 platform to support Ryzen processors and features the SecuFirm2 mounting system. The cooler comes with 2 of the NF-A15 PWM 140mm fans and is a dual tower cooler. The cooler features six heat pipes and a fin-stack of 150mm; heat pipes composed of copper along with a copper base. The heat pipes of the NH-D15 are spaced further apart than the NH-D14 which will allow for more uniform heat distribution of the larger surface area which should allow for superior efficiency. The NH-D15 has exceptional RAM compatibility due to its design and the recessed lower fins, which allows for up to 64mm of clearance in single fan mode. 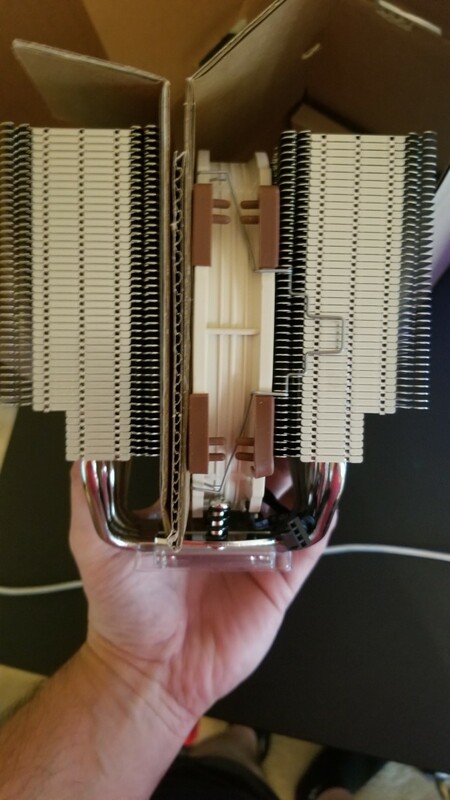 In dual fan mode, Noctua recommends standard RAM heights up to 32mm. 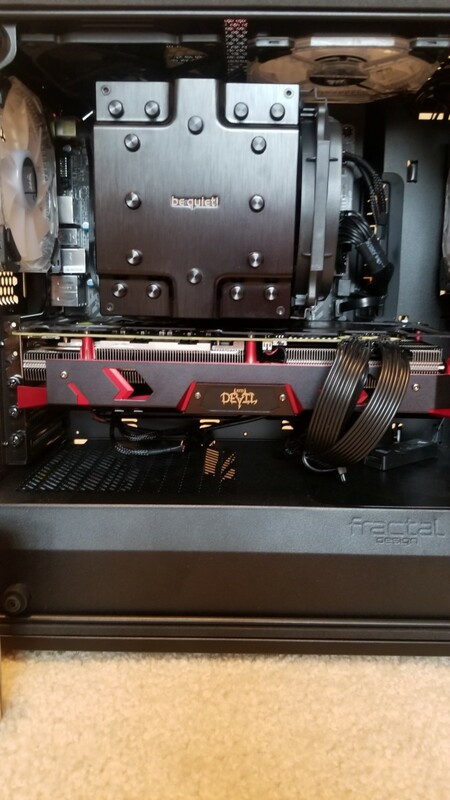 The cooler comes with PWM support and a Low-Noise adapter, which can reduce maximum fan speed from 1500 to 1200RPM to assist with lowering acoustics. 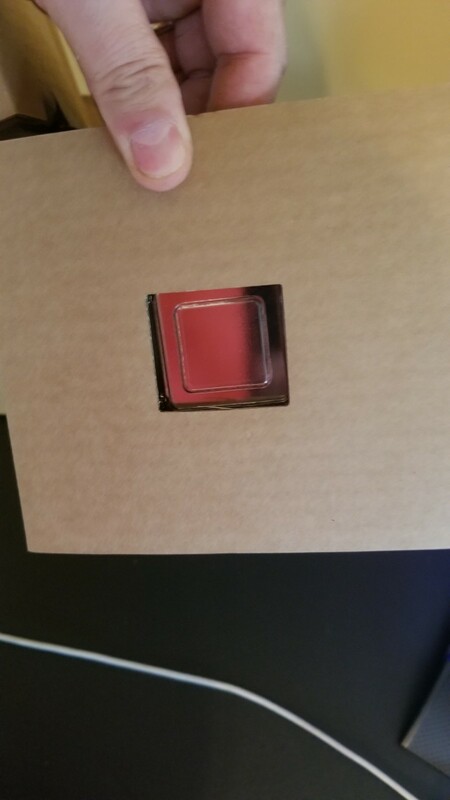 Finally, the cooler comes with Noctua’s NT-H1 thermal compound, which has proven to be one of the best, if not the best thermal paste on the market currently. 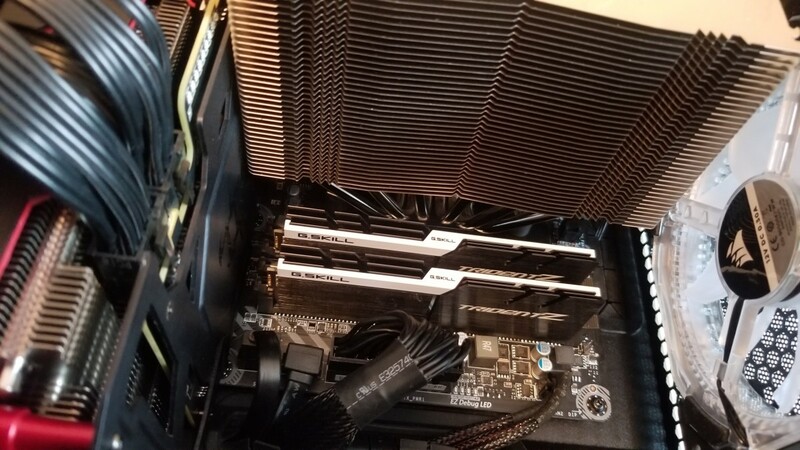 In my install of this cooler, I did initially have an issue with RAM clearance with my G.Skillz TridentZ memory modules so much so that even elevating the front fan as recommended by Noctua; I was unable to close the side panel. So, initial testing pitted the NH-D15 as a single fan mode versus the Dark Rock Pro 4 in dual fan mode. After testing, however, I questioned my setup and wondered if I could place the front fan at the rear of the cooler. After evaluating space and configuration, I was able to place a fan in between the two towers and one on the rear tower with plenty of clearance all around and was able to retest everything once again. 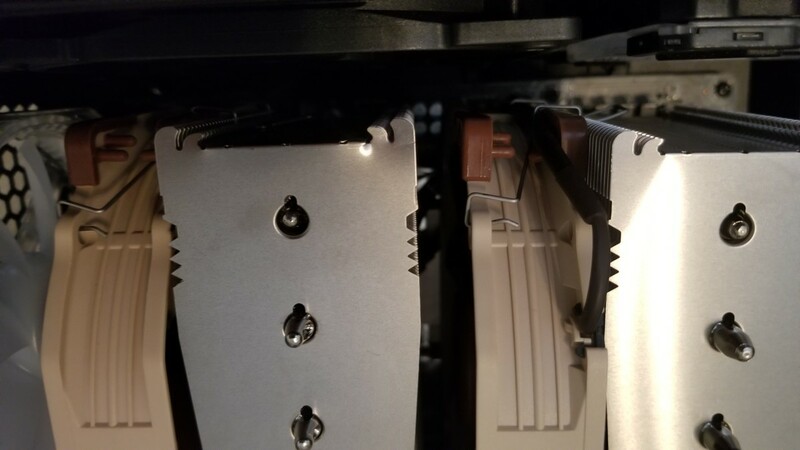 The Noctua NH-D15 was relatively easy to install into the case without having to remove the motherboard. 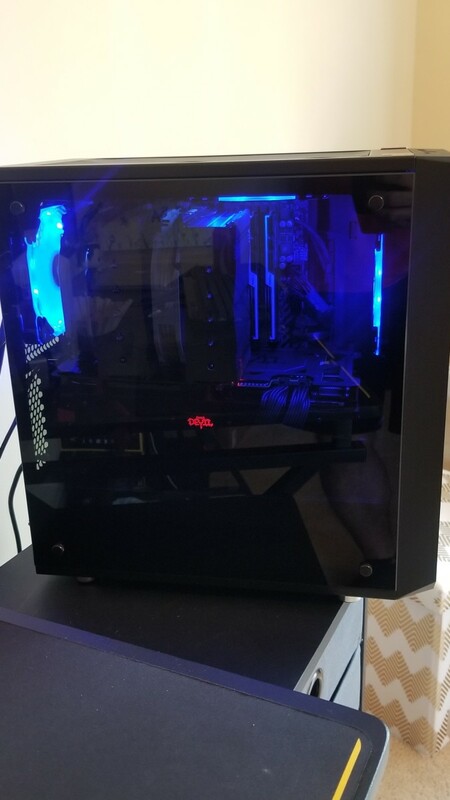 The most difficult part of the install was attaching the fan clips on the side of the towers next to the top case fans. 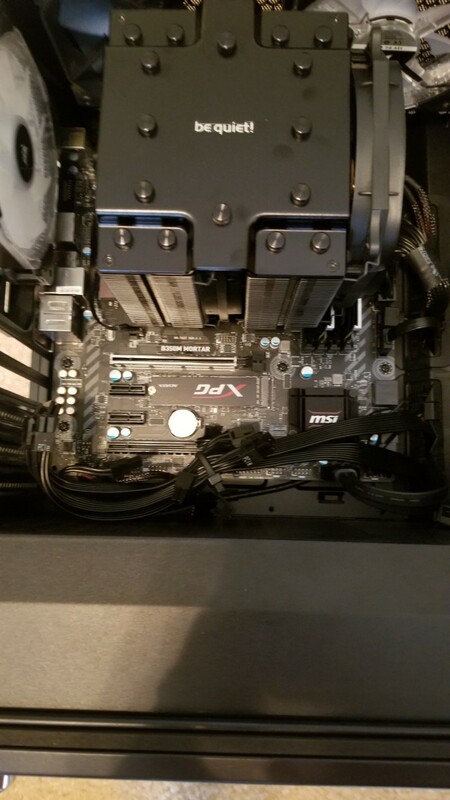 Inside this microATX case was very tight. 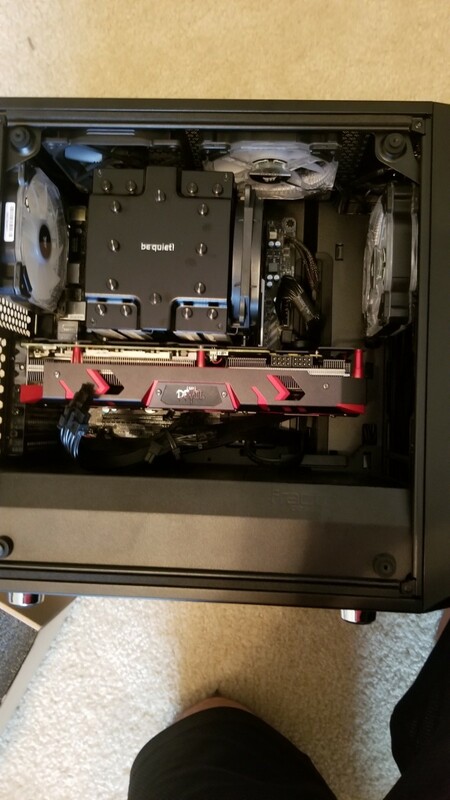 The NH-D15 was essentially touching the Vega 64 but did have good clearance at the top of the case. 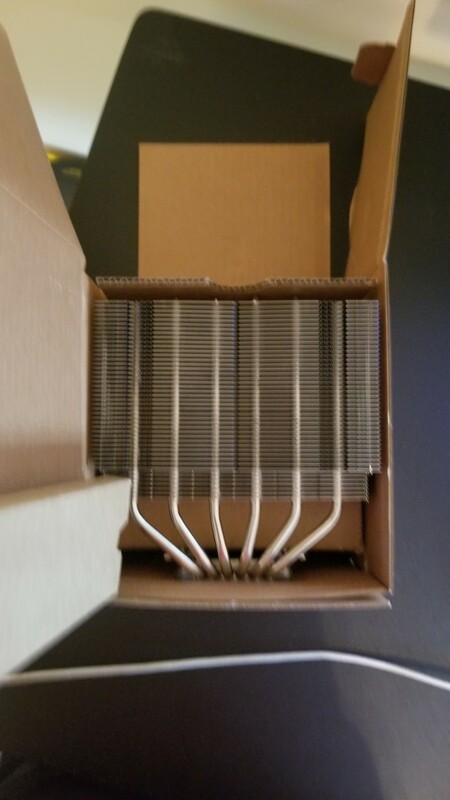 In comparison to the Dark Rock Pro 4, the Noctua cooler was slightly easier to install. The Be Quiet! Dark Rock Pro 4 is similar to size and specifications of the NH-D15. The Dark Rock Pro 4 comes with 2 of the SilentWings 3 fans with one being 120mm and can reach up to 1500RPM and one being a 135mm fan that can reach 1200RPM. This is a dual tower cooler with seven copper heat pipes on an aluminum base. Please see my Dark Rock Pro 4 hub for further specifications on the be quiet! Dark Rock Pro 4. 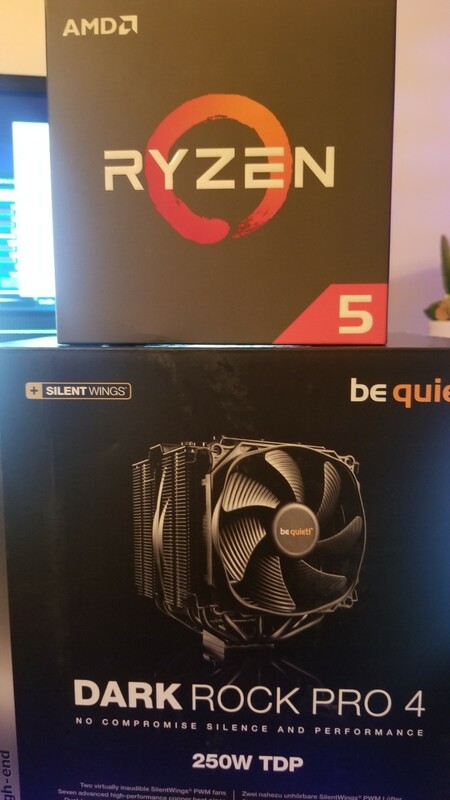 The test system for this comparison is my trusty Ryzen 5 2600 system. 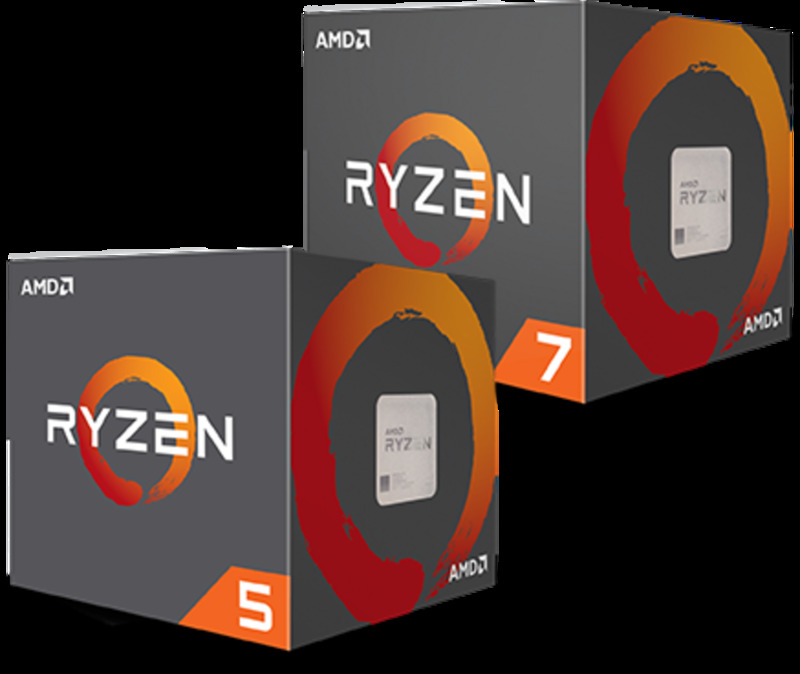 The Ryzen 5 2600 is overclocked to 4.0GHz at 1.4 volts. The RAM in the system is the G.Skillz TridentZ 16GB kit of RAM clocked at 3200MHz in dual channel configuration (2x8GB). 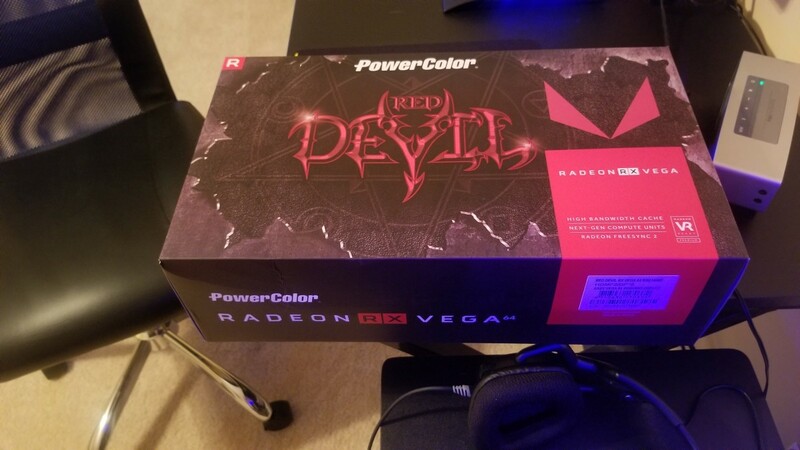 The graphics card used is the PowerColor Red Devil Vega 64 in OC mode. The system is housed inside the Fractal Design Meshify C Mini Dark TG case with 4x120mm case fans: 3 intake and a rear exhaust fan. Powering the system is the Corsair CX650M 650-watt power supply. So, let’s take a look at the results now. First up is the Cinebench testing of 10 consecutive runs. 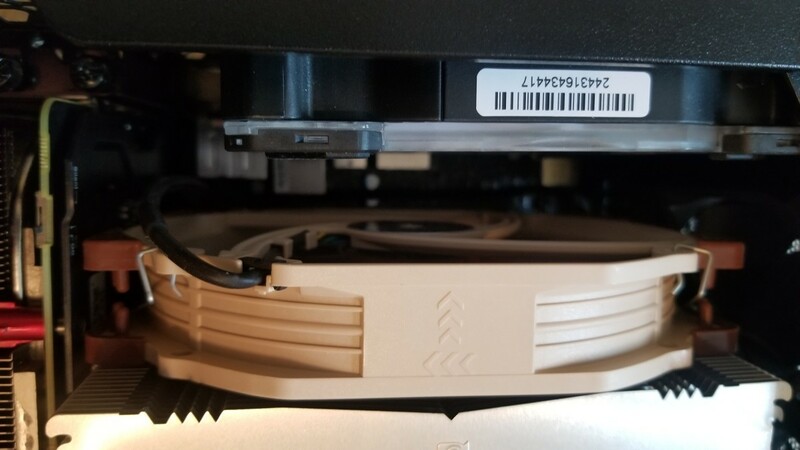 The Noctua NH-D15 beat out the Dark Rock Pro 4 by 1 degree Celsius as it reached a maximum of just 60 degrees while the Dark Rock Pro 4 hit 61 degrees. This is a bit of a wash and is negligible in terms of performance. 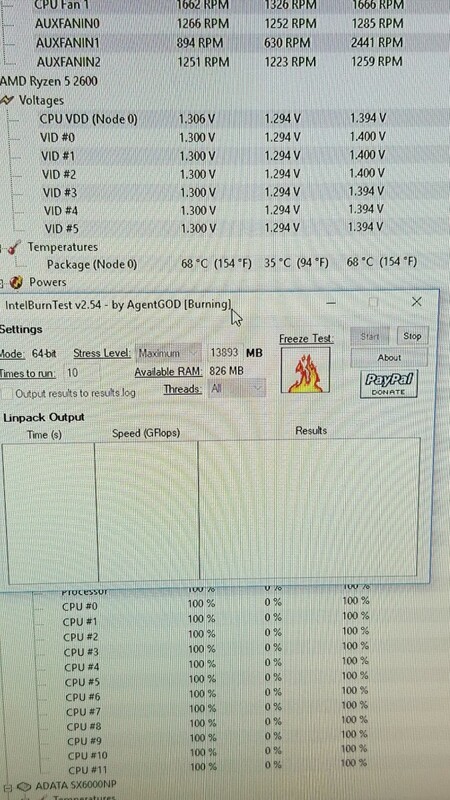 Next up was the Intel Burn Test and I did start to see substantial differences in temperatures here. While the Dark Rock Pro 4 reached 71 degrees, the NH-D15 hit just 68 degrees; an improvement of 4.2%. 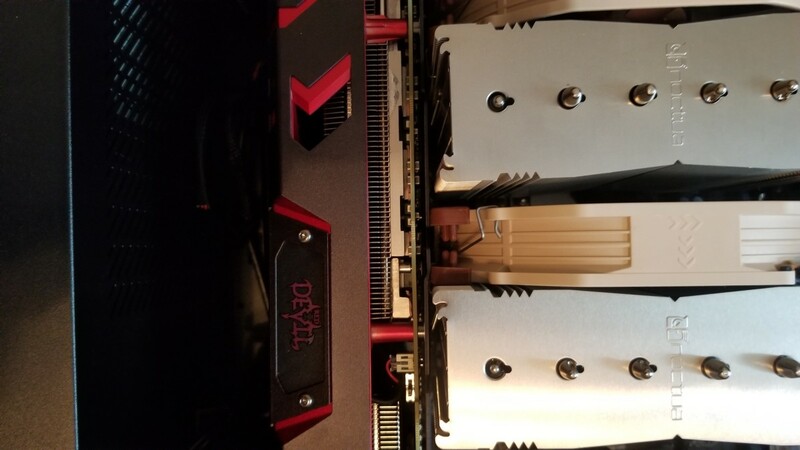 Prime95 had the Dark Rock Pro 4 again reach 71 degrees, and again, the NH-D15 beat it out with a maximum of 70 degrees. Finally, a 2-hour gaming session on Fortnite with maximum settings had the Dark Rock Pro 4 reach 67 degrees while the Noctua NH-D15 was 5.9% cooler at 63 degrees. During my testing, the Noctua NH-D15 was always able to recover better and maintain a lower minimum temperature than the Dark Rock Pro 4. Of note, the Dark Rock Pro 4 started at a minimum temperature of 35 degrees while the Noctua NH-D15 started at 33 degrees and was always 1 to 2 degrees warming at the beginning of each test. I did do single fan configuration testing with the Noctua NH-D15 as well, and as you can see from the included charts, it was able to hold its own and stay on par with the Dark Rock Pro 4 and when not being equal, either beat it by a degree or just fell behind by a degree or two. Very impressive results indeed. The acoustics of each cooler was very quiet which is a huge reason for purchasing these coolers; performance and diminished sound. Both the Dark Rock Pro 4 and the Noctua NH-D15 are on par with or at most times, quieter than even a standard 120mm AIO water cooler such as the Corsair H60 water cooler. Even though I did not compare the water cooler in this comparison, I have experience with the Corsair H60 and these both are quieter than the pump that the H60 uses. Ultimately, the Dark Rock Pro 4 is quieter than the NH-D15 in dual fan mode. I did notice an annoying “hum/whine” with the NH-D15 while in the dual “pull” setup I had to run to compensate for my RAM height. 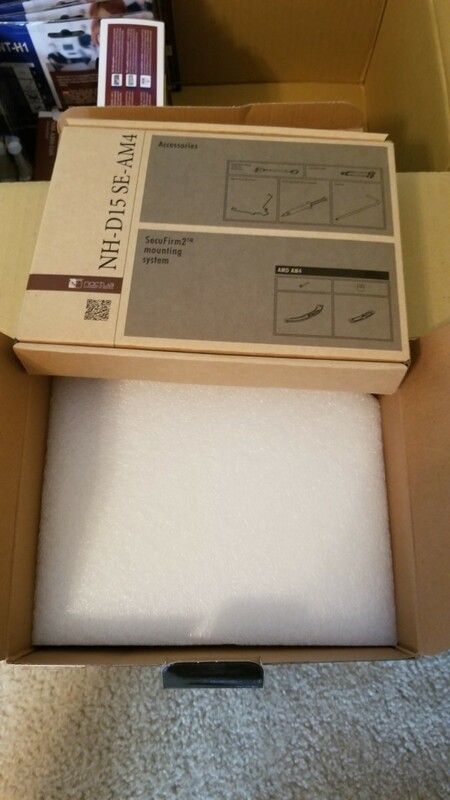 However, in single fan configuration in “push” setup, the NH-D15 was inaudible and equal to the Dark Rock Pro 4. After doing some research online, I did find other people who had similar issues with the “hum/whine” and most say it only occurs in pull setups. So, there you have it. 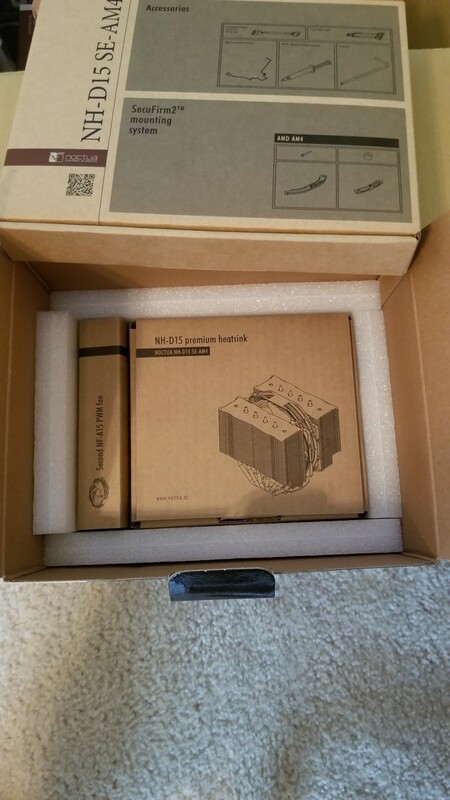 The Noctua NH-D15 and the be quiet! Dark Rock Pro 4 cooler comparison. 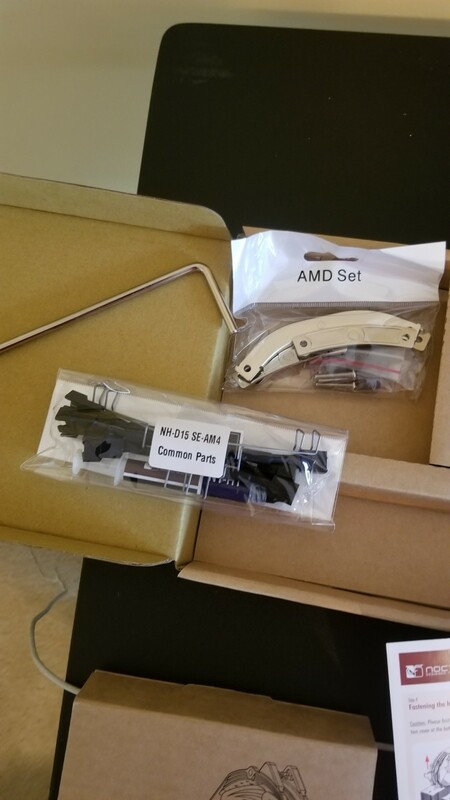 Both coolers are fantastic options for those not wanting to use water cooling for their CPUs. 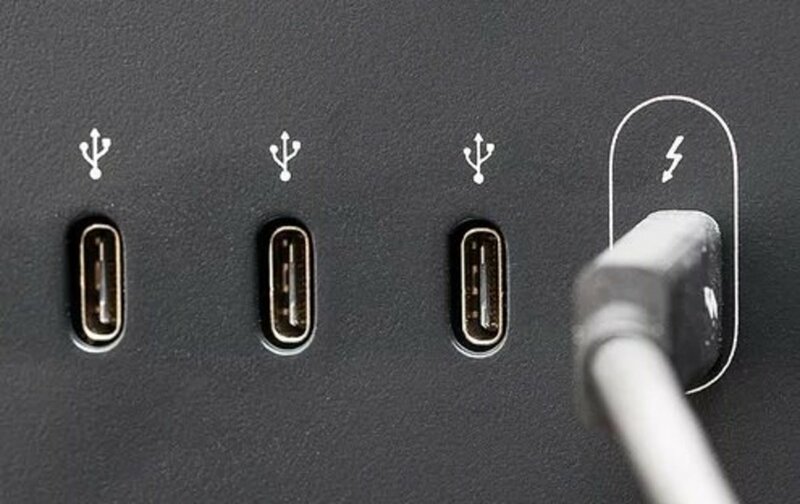 Each will run around $70 to $90 on Amazon and each perform fairly close to each other. 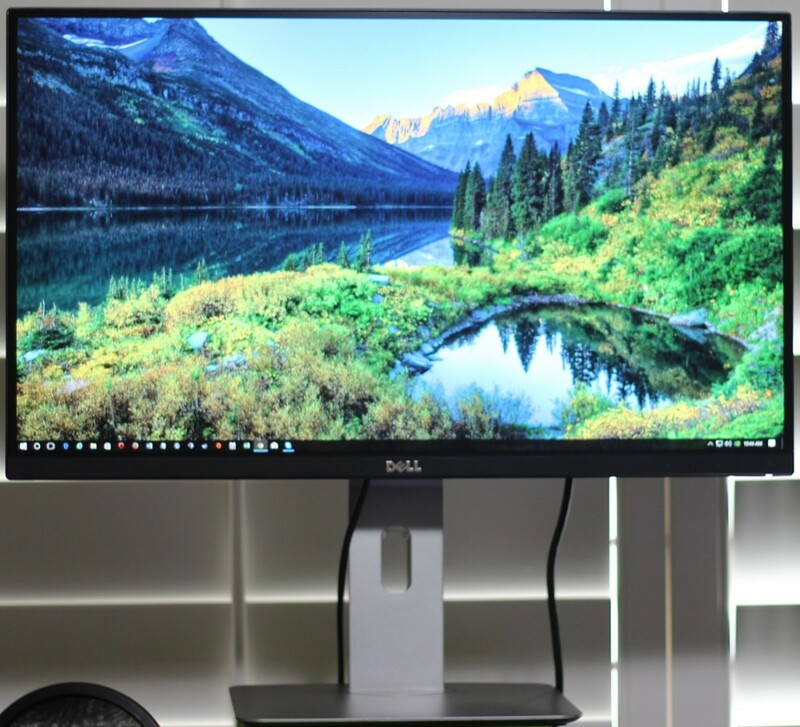 The build quality of each is fantastic though, I’d have to say the NH-D15 is a little sturdier and doesn’t worry me as much once mounted as there is minimal sag from the motherboard whereas the Dark Rock Pro 4 sagged a good 7-10mm. 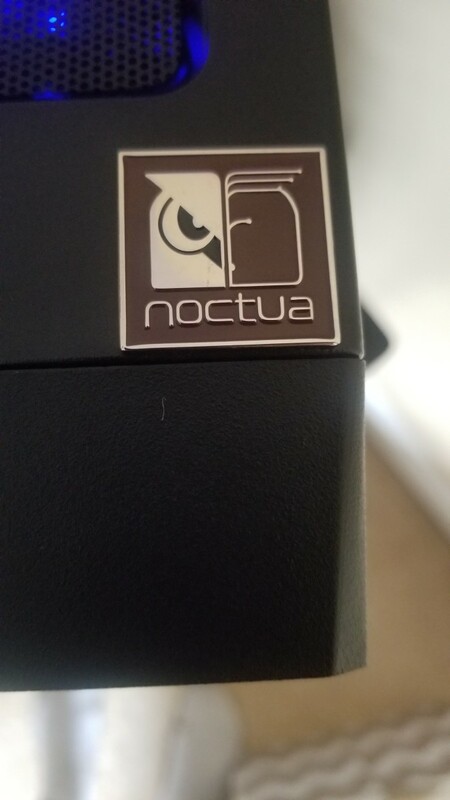 The Dark Rock Pro 4 is sleek and all black which is what many people would prefer inside of their rigs but I really like the color of the Noctua. Overall, either cooler is a great processor cooling option and will give you optimal performance. Which Dual Tower Air Cooler Would You Prefer? You want me to be quiet??? 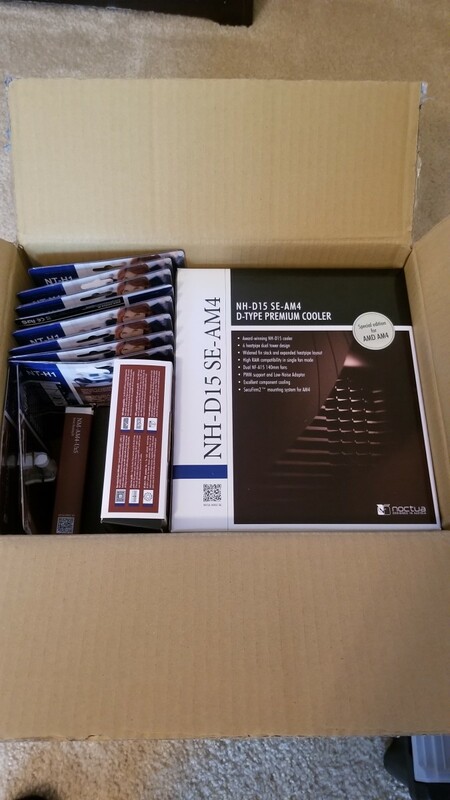 Check out Noctua's website for more information about the NH-D15 and other products! 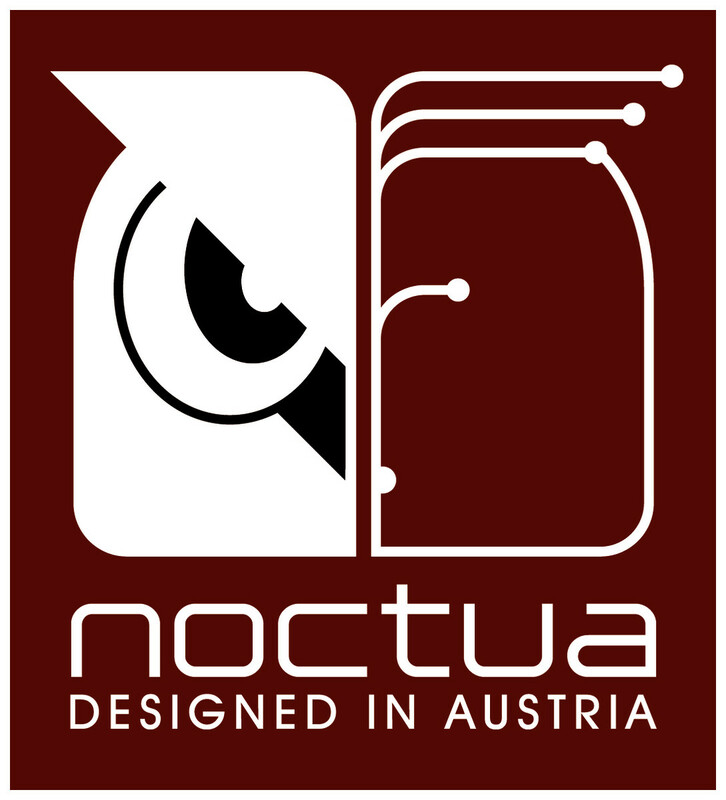 Designed in Austria, Noctua's premium cooling components are renowned for their superb quietness, exceptional performance and thoroughgoing quality. Why do you have a positive pressure fan set up? I think it is more beneficial to have more cool air intake than exhausting the hot air; just an opinion because the results are about the same and within the margin of error. No? I don't get it. ?? ?